The City of Harare is yet to experience a massive shortage of water due to unavailability of water treatment chemicals. In a statement on Tuesday, the Harare City Council announced that they will be changing the current water rationing schedule because their suppliers are not able to transport the chemicals from Beira. "The water rationing schedule in circulation has been suspended because the city does not have adequate water treatment chemicals to produce water that meets the schedule demand. Our suppliers are failing to bring in the chemicals from Beira (Mozambique) due to the effects of Cyclone Idai that has affected the supply routes." The Council said. The local authority further said efforts to get the chemicals for a local supplier were thwarted by electricity challenges. "One of our local suppliers is facing electricity challenges and is therefore unable to deliver our orders. We will re-advertise the rationing schedule once the situation improves. " 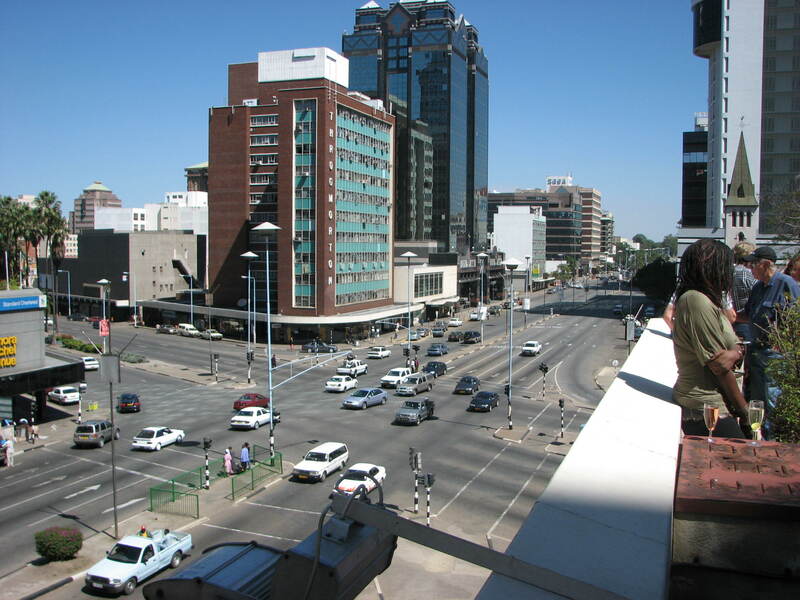 Harare City Council is prone to cholera and other water-borne diseases to lack of chemicals to clean water.